Go Orange for Hunger Action Day! We’re nearly halfway through Hunger Action Month, a nationwide campaign to mobilize the public to take action on the issue of hunger. The month is full of events and opportunities to make a big difference in the lives of the one in 11 Minnesotans who are hungry. But if there’s just one day to focus on, it’s tomorrow! Thursday, September 13 is Hunger Action Day. It’s the perfect time to spread awareness about the growing issue of hunger in Minnesota. Join us and help spread the word! Volunteer for the Double Down Challenge and every hour will be matched with a $5 donation from Bremer Bank, up to $40,000. Donate to support working families, children and seniors. Donations made in September will be matched by a group of generous donors, up to $50,000. Change profile photo: Dedicate your Facebook, Instagram, and Twitter profiles to hunger awareness for the month. 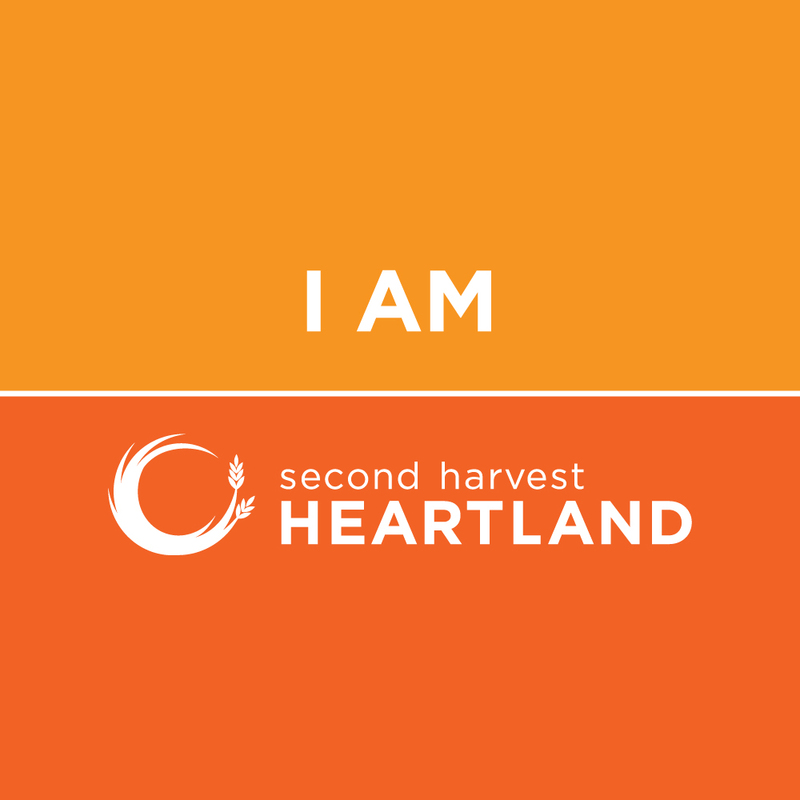 Join the conversation: Tag Second Harvest Heartland on social media and use hashtag #HungerActionMonth to join the hunger awareness conversation. This year, there is a new way to get involved. 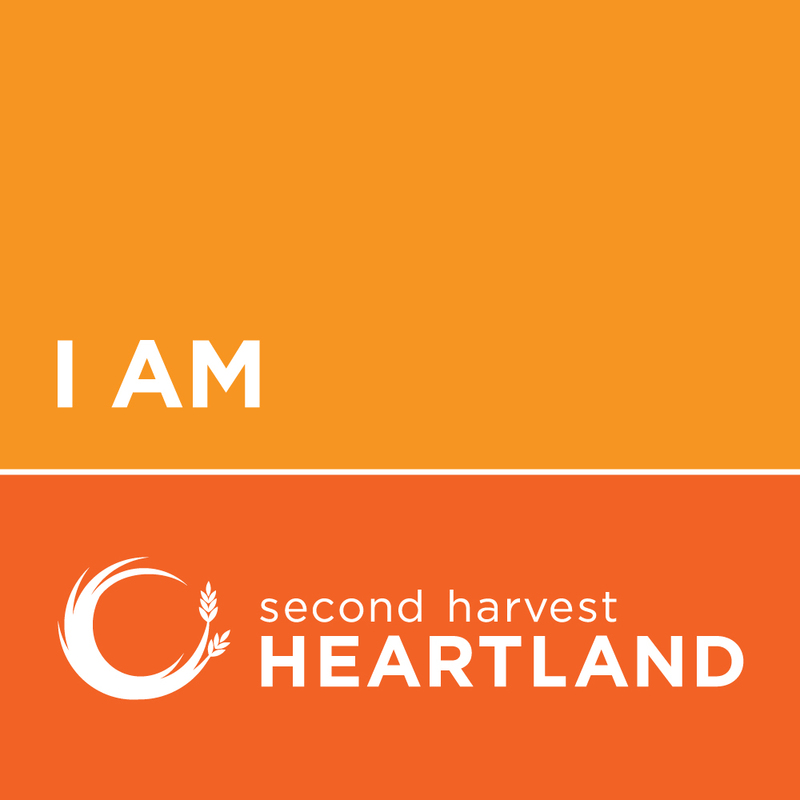 Throughout September, you can eat at participating restaurants on Sundays, Mondays and Tuesdays and a portion of food sales will go to Second Harvest Heartland. To see all the participating Plates for Good restaurants and to learn more, view participating restaurants at platesforgood.org. 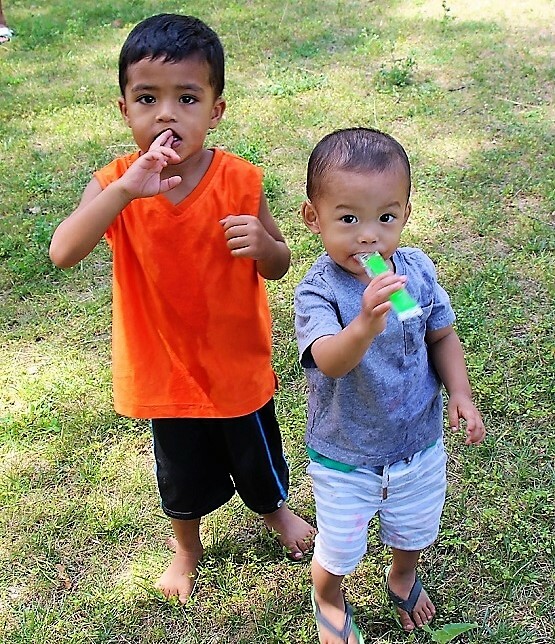 Help us fuel a stronger, healthier future where everyone is fed. Start now. Wear orange. Spread the word. And give the gift of time, money or conversation in honor of the meals that fueled your day.